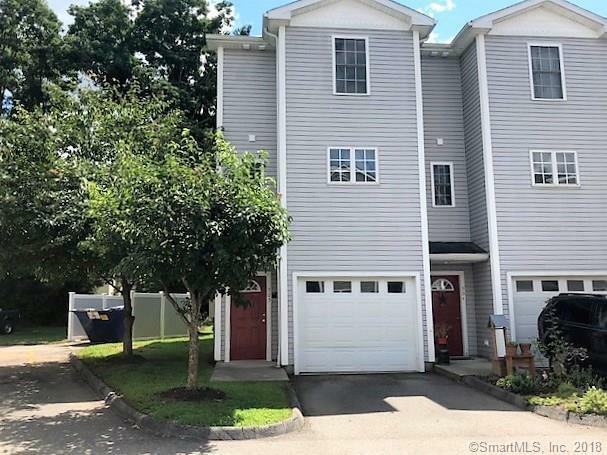 Come see this nicely maintained Townhouse offers finished family room and 1 car garage on first level, Main floor offers spacious living area with open floor plan. Appliacnced kitchen,dining area and Living room with sliders to deck and 1/2 bath. Open staircase leads to upper level with Master suite and 2nd bedroom, and additional full bath. Laundry facility on bedroom level . Move in condition. Don't miss out.